What’s scarier than being terrorized by a homicidal baked good? Literally everything. But perhaps the writer of The Gingerdead Man was attacked by a plate of crullers as a child and decided to turn his fear of sweets into a terrible script. 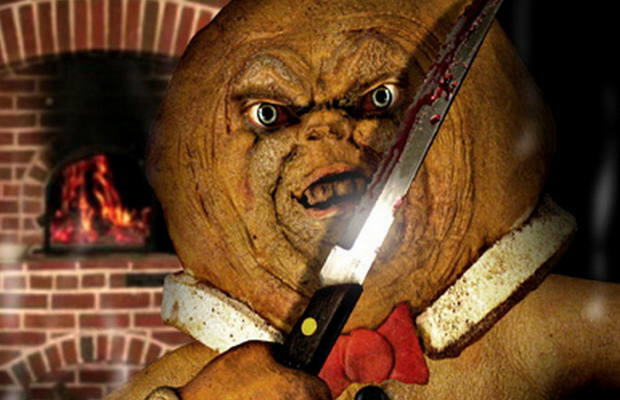 Starring Gary Busey as the Gingerdead Man, this flick is about as cheesy as a Chicago deep dish without the satisfying feeling afterwards. When will filmmakers learn that you don’t need to try and make Gary Busey any scarier than he already is in real life?